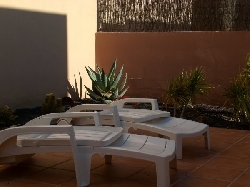 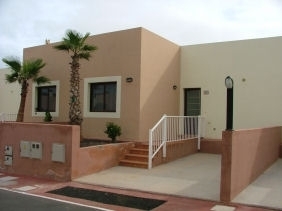 A new villa in Corralejo close to the Baku water park and the dunes of the Parque Natural. 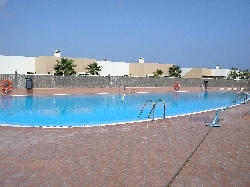 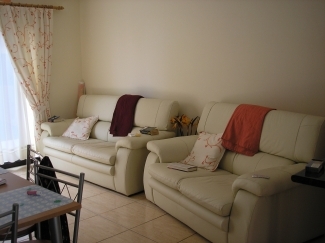 Located in a quiet yet convenient small residential development with a large communal pool and kiddies pool. 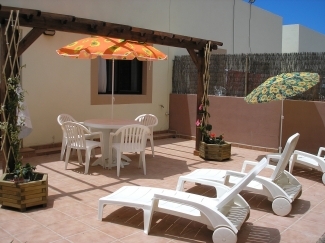 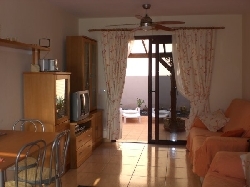 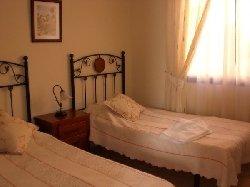 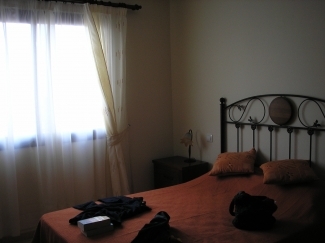 La Casita de las Dunas has 60sq.m. 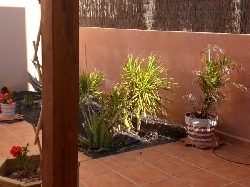 roof terrace which benefits from all day sunshine, a large tiled patio with pergola and off road parking to the front of the house.